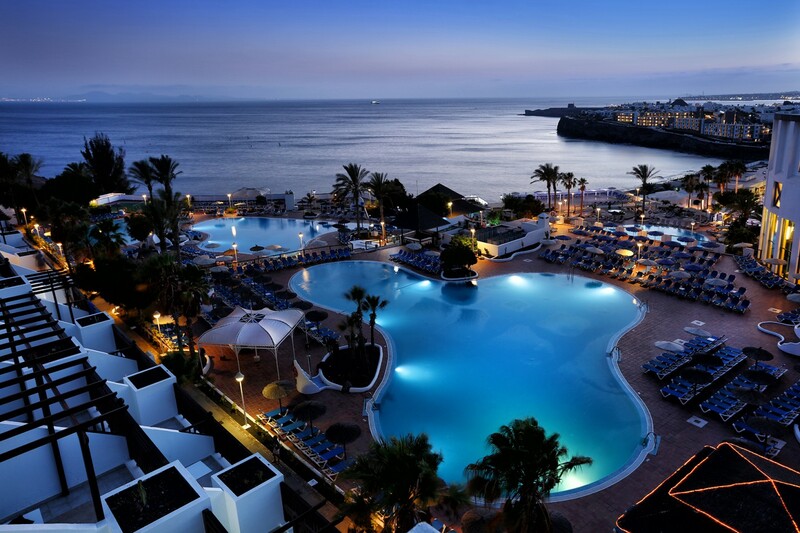 Book Sandos Luxury All Inclusive Hotels in Spain, with added value. Starting with Tenerife and the stunning 5 star luxury Sandos San Blas Nature Resort & Golf located in the southern part of the island. The Sandos San Blas Nature Resort & Golf , one of the first 5-star bike friendly hotels in Tenerife, can cater for both pro and beginner cyclist offering quality services with secure bike storage, a bike wash area, maintenance tools for basic repairs, a fitness centre, a wellness centre offering massages as well as bike rental and of course information for the best cycling routes around the south of the island. They have also teamed up with the local cycling experts Bike Experience Tenerife offering the best bike hire and guided cycling routes if needed. On the neighbouring island of Lanzarote you will find the Sandos Papagayo Beach Resort a 24-hour All Inclusive hotel in Playa Blanca. The hotel is a popular choice for people looking for a family friendly hotel, and also for couples in need of a romantic getaway to the famous Canary Islands. The luxury 4-star Sandos Papagayo Beach Resort is a cycling friendly hotel and offers you everything you need to practise your favourite sport in an amazing setting. Offering an ideal climate for cycling throughout the year, Lanzarote can offer you a a variety of cycling routes for both professional and amateur cyclists. The hotel offers a secure bike storage area, with tools for basic maintenance, wash area and information on best local cycling routes. Sandos Papagayo Beach Resort has teamed up with PapagayoBike bike centre to offer you high-end carbon and aluminium bike hire and a welcome pack with route info and a little gift. 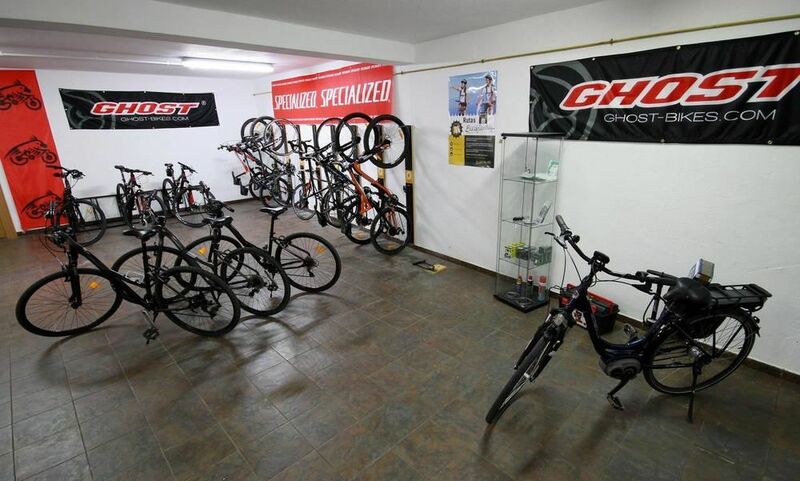 At Papagayo bike centre you will be able to find everything you need from a mechanic service to nutrition products, accessory sale and cycling clothes, for a worry free cycling holiday. 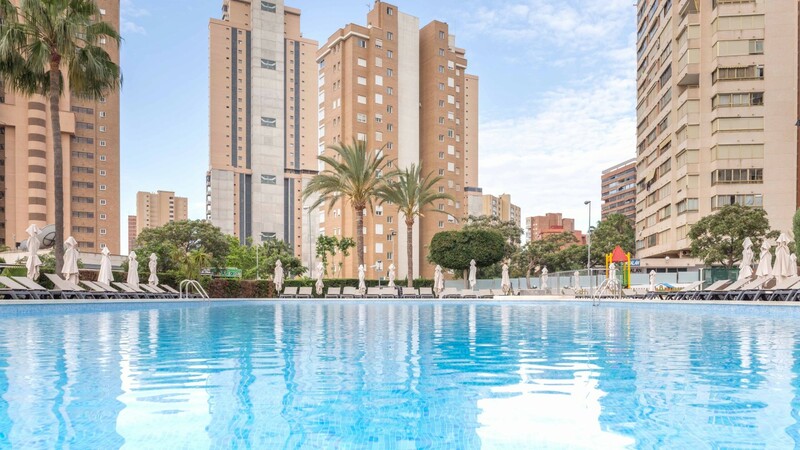 Moving onto mainland Spain and the popular resort of Benidorm in Costa Blanca. A popular destination for training camps and cycling holidays and with perfect winter weather Costa Blanca attracts a lot of pro teams and cycling clubs. 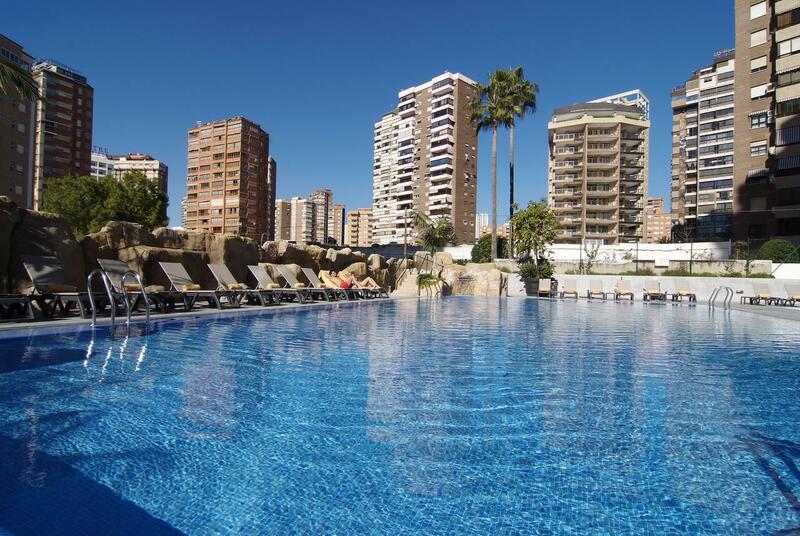 The Sandos Benidorm Suites a great 4-star All Inclusive hotel in Benidorm is an ideal base for your cycling adventure. The hotel has teamed-up with local cycling experts CicloCostaBlanca to offer you high-end bike hire, mechanical assistance and information on best cycling routes. Sandos Benidorm Suites also offers you Storage and wash area for your bike. Just down the road from the Sandos Benidorm Suites and closer the Levante beach you will find the Sandos Monaco Beach Hotel & Spa . A great alternative, the Sandos Monaco Beach Hotel & Spa is an All Inclusive hotel for Adults-Only offering a luxuty spa and large swimming pool for you relax after a hard day of cycling. Using the facilities and knowhow of CicloCostaBlanca you will have a great luxury cycling holiday by the beach.